Traditional Chinese Medicine has been around for thousands of years helping people to achieve health, happiness & well being. Acupuncture works to help maintain your body's equilibrium. It involves the insertion of very fine needles into specific points on the body to regulate the flow of 'qi', your body's vital energy. For a number of lifestyle and environmental reasons, qi can become disturbed, depleted or blocked, which can result in some symptoms of pain and illness. Traditional acupuncture can be an effective therapy to help restore balance and promote physical and emotional harmony. 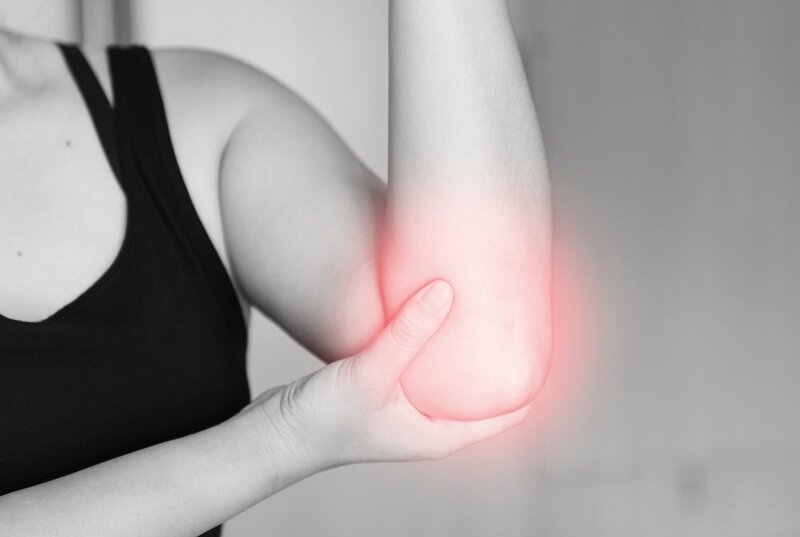 Many people come to acupuncture for help with specific symptoms or to relieve specific pains like osteoarthritis of the knee. Some use acupuncture because they feel generally unwell but have no obvious diagnosis. Others choose acupuncture simply to enhance their feeling of well-being. Acupuncture is considered suitable for all ages including babies and children. It can be used effectively alongside conventional medicine. Some people turn to acupuncture for help with a specific symptom or condition. Others choose to have treatment to help maintain good health, as a preventive measure, or simply to improve their general sense of well-being. 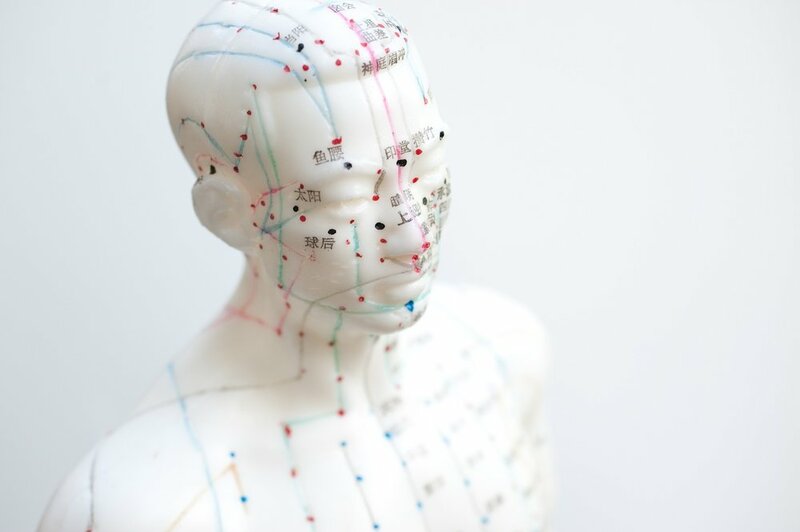 As traditional acupuncture aims to treat the whole person rather than specific symptoms in isolation, it can be effective for a range of conditions. Remember that acupuncturists treat the person, not just the condition which they have, so each patient's treatment plan will be different. However, you can always ask Eve about other patients' experiences, to give you an idea of what to expect. Many people return to acupuncture again and again because they find it so beneficial and relaxing. In 2009 the National Institute for Health and Clinical Excellence recommended that acupuncture should be made available through the NHS as a cost-effective short-term treatment for the management of early, persistent non-specific lower back pain.